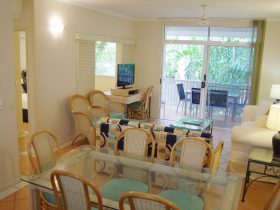 You’ll be very happy you chose the Oasis at Palm Cove apartments. These extra spacious one, two and three bedroom apartments are fully self-contained, superbly maintained and designed for maximum privacy. 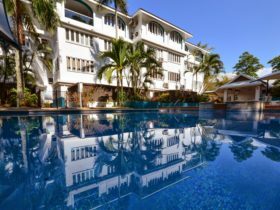 The 36 apartments, which are extremely comfortable and classically stylish, are set among beautiful, established tropical gardens covering nearly three acres. At the centre is a very large and lovely lagoon pool with wide timber decks, a gazebo, a children’s playground and a wading pool. Cook a barbecue poolside, or whisk up a gourmet meal in the well appointed apartment kitchen to enjoy on your private balcony! 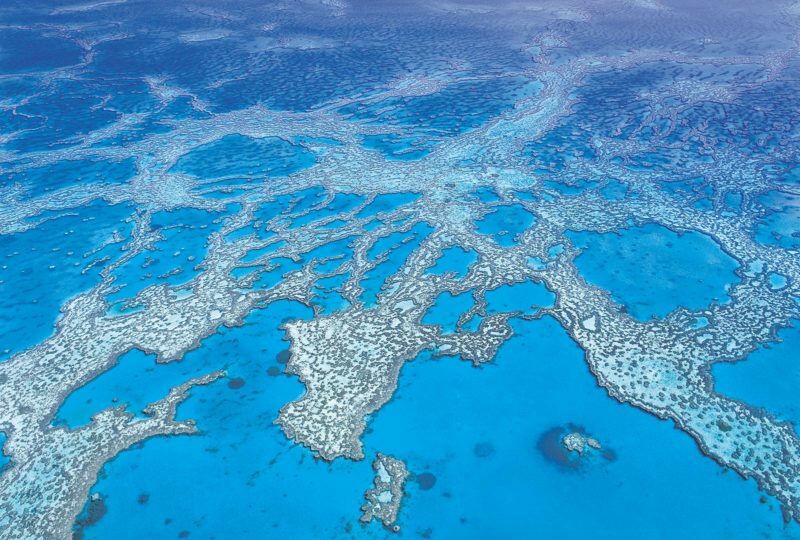 There’s wireless internet, a superb honeymoon suite, rental car hire, plus a free tour booking service which offers advice to help with planning your trips to the Great Barrier Reef, The Daintree Rainforest, Kuranda and much, much more. 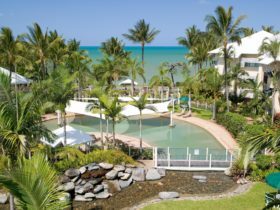 The design of Oasis at Palm Cove apartments is simply brilliant. The architectural brief was for space, privacy and comfort and all these needs have been met very effectively. 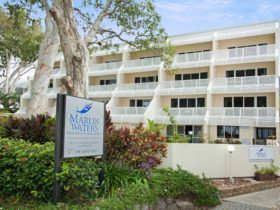 The 145 square metre apartments are wonderfully functional, yet embrace the natural aspect of the tropics with fully screened windows and doors overlooking tropical gardens. Each apartment has ceiling fans as well as air-conditioning, and superb deep balconies (both front and back) where you can experience privacy when you need to relax completely. 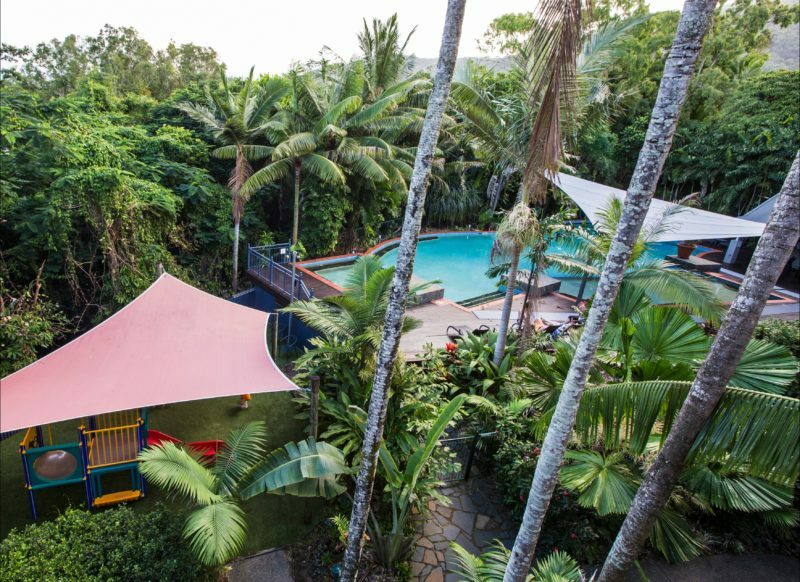 The tropical gardens at the Oasis at Palm Cove apartments have a huge range of flowering and fruit bearing trees, as well as species of plants which attract native and migratory birds, butterflies and wildlife. Their large apartments are fully self-contained, screened and air-conditioned with well appointed full size kitchen and laundry. The main bedroom has a king size bed with walk-in robe and en suite. The second bedroom can either be a king size bed or two singles, and the main bathroom has a bath and shower. Each apartment has pay television, DVD, stereo and wireless internet. 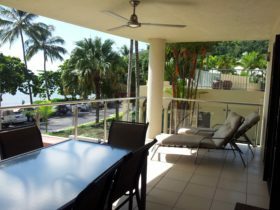 Off the lounge there is a large private balcony with a six seat garden setting and ceiling fan. 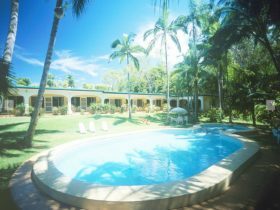 There is a large covered poolside barbecue area for guests to enjoy and a full size tennis court that is floodlit for night games. All tours pick up and drop off at the door, and can be booked at reception for your convenience. 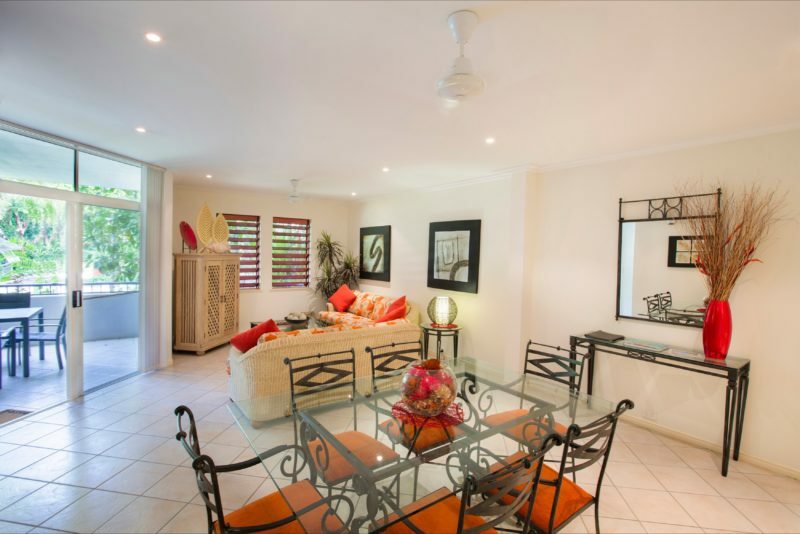 The 145 square metre apartments are wonderfully functional, yet embrace the natural aspect of the tropics with fully screened windows and doors overlooking tropical gardens. Each apartment has ceiling fans as well as air-conditioning, and superb deep balconies (both front and back) where you can experience privacy when you need to relax completely. All their spacious three bedroom apartments can all be let as one or two bedroom options. Apartments accommodate up to a maximum of six people with the option to add one extra rollaway bed.